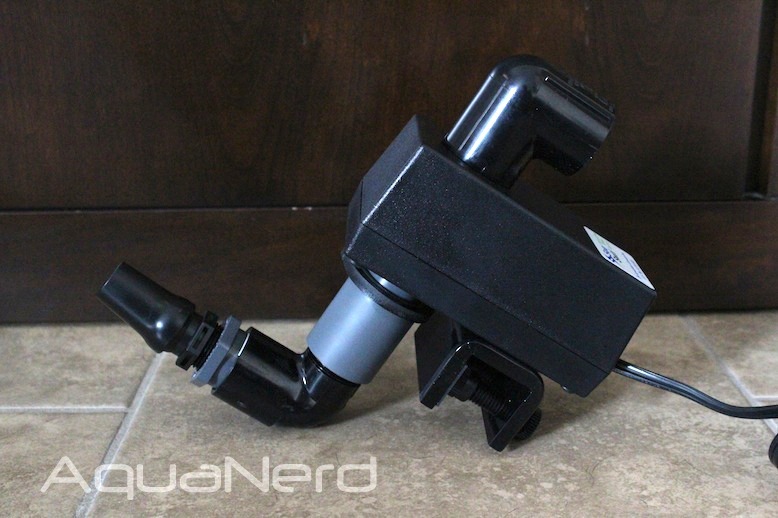 Before we get to talking about the Multi 1″ Sea Swirl in detail, we wanted to first apologize to Ed and the rest of the gang at Aquarium Currents, Inc. for taking such a long time to get this review underway. Unfortunately, life got in the way (new baby, moving homes, etc.) and we just never got the chance to give this product the proper un-boxing and review that it deserves. But, we’re rectifying all that with the following “first impressions” review of the Multi 1″ Sea Swirl, which we’ll be following up with a more in-depth look at the Sea Swirl in action. As with the Deluxe Sea Sweep we reviewed last year, the Multi 1″ Sea Swirl comes in a box full of all sorts of goodies. Everything was meticulously packaged and labeled, with various threaded and barbed fittings that will allow for the easiest incorporation into your aquarium setup. 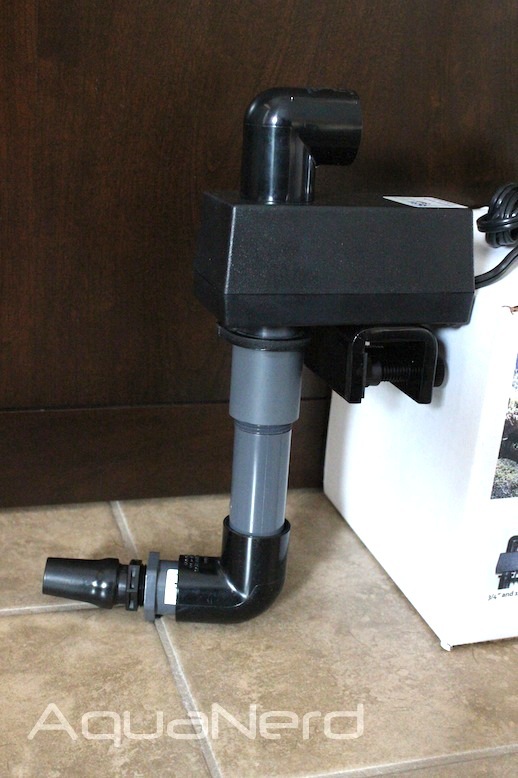 Speaking of easy installation, the mounting brackets on the Sea Swirl are super simple to use. They are basically nylon thumb screws that tighten down to secure the Sea Swirl to your aquarium. 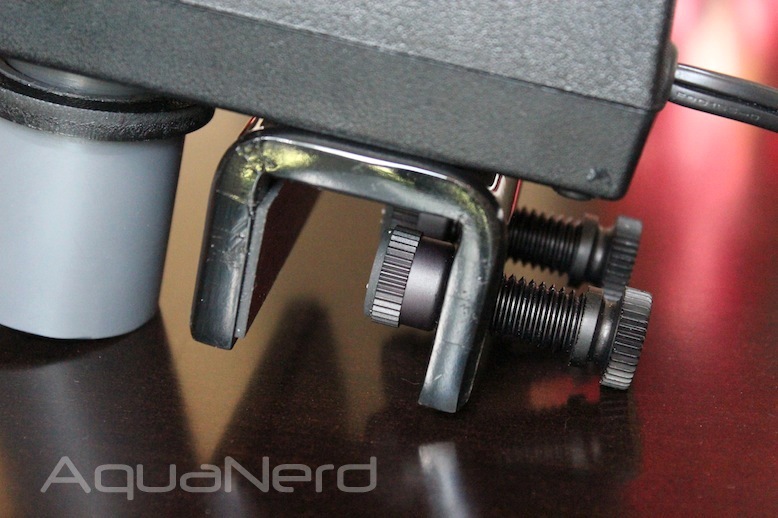 Adjusting these screws is about as easy as you could imagine, and the padding on the inside of the bracket keep all of that tightened hardware from scratching your delicate acrylic. As for assembly, the Sea Swirl comes pretty much ready to use right out of the box. All you have to do is pick the fittings of your choice and screw them on. Some PVC glue may be required on the outlet portion of the flow alternating device. All in all, there are several different options for combining the fittings. Barbed fittings allow you to attach flexible tubing from your feed pump to the Sea Swirl, and the PVC fittings give users the choice to hard plumb the device into their flow scheme. If you do hard plumb the Sea Swirl, we recommend using a union fitting so that you can take it off the tank for maintenance or moving things around. 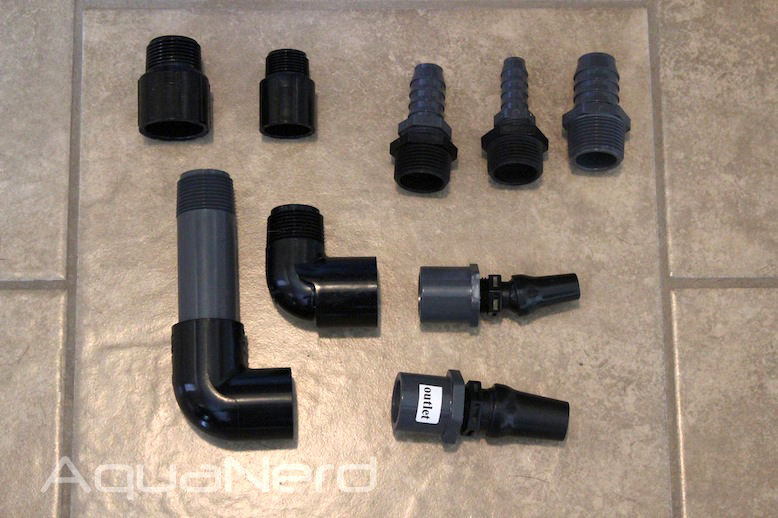 The fittings are all 1″ and 3/4″, which are the two most popular sizes of plumbing in the aquarium hobby. 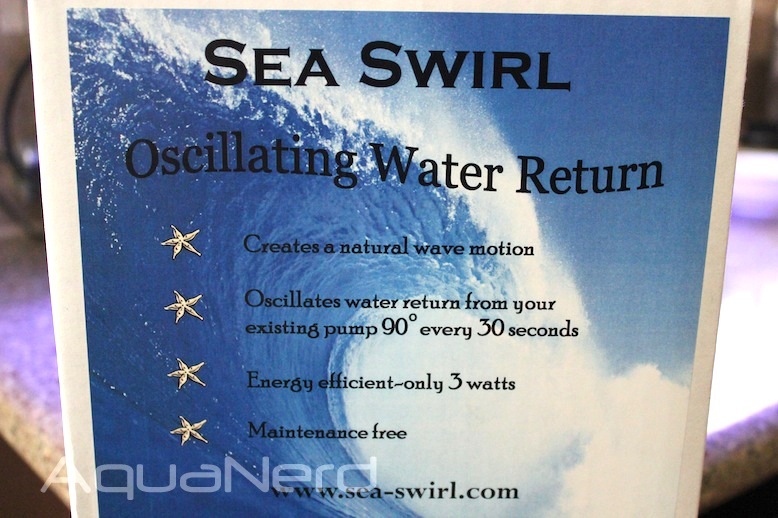 So, by now, you might be asking why the Sea Swirl is an important add-on to your aquarium. After all, you’ve already got powerheads and water pumps moving water all throughout your setup. 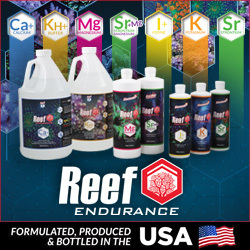 Well, to start, we have to get the point across that water flow within a reef aquarium is extremely important. 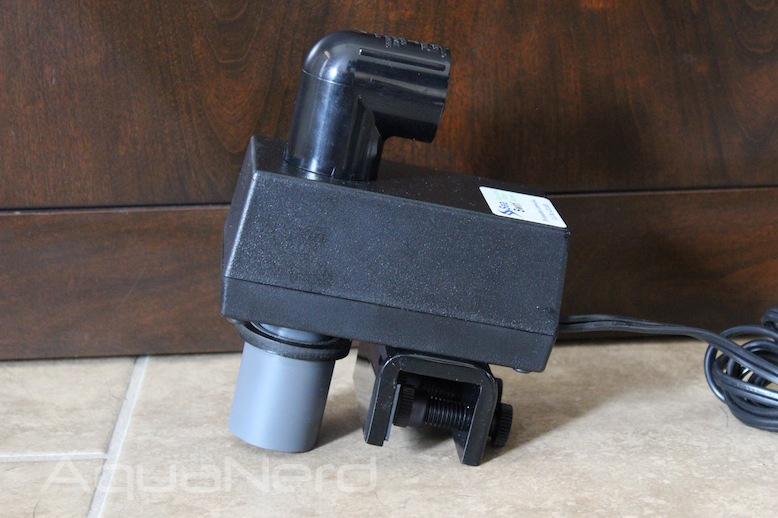 Some would even argue that water flow is up there on the same level of importance as reef aquarium lighting, but the laminar flow of water pumps doesn’t always cut it since the quality of the water flow is far more influential than the total amount of flow. With all of that linear water flow in the tank, having a source of alternating flow can have a big impact, and the Sea Swirl does just that. It rotates the water outlet a full 90 degrees every 30 seconds, giving a bit more randomness in your tank that the corals will just love. And it will help prevent detritus settling too. All in all, we were very pleased with the build quality of the Sea Swirl and can’t wait to see what long-term effects it will have on nutrient export in our test aquariums. Another big advantage to using the Sea Sweep and Sea Swirl from Aquarium Currents is they they require no maintenance. Just plug it in and you’ve instantly boosted the effectiveness of your once stationary powerheads.